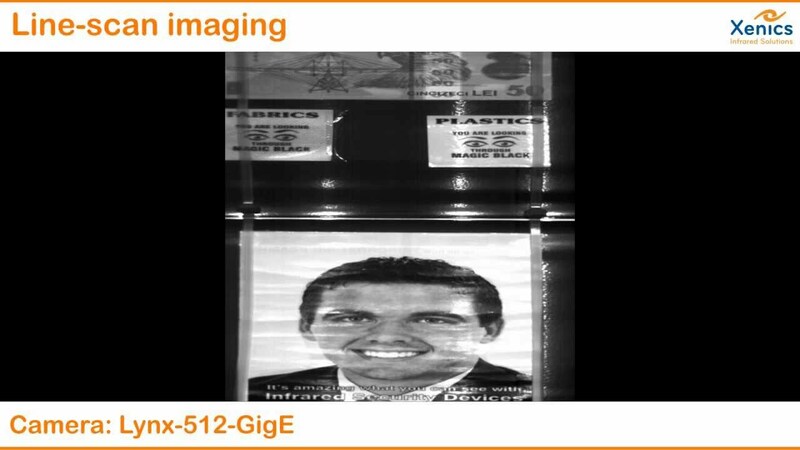 The Xenics Lynx range of high sensitivity uncooled InGaAs (Indium Gallium Arsenide) line scan cameras utilise Xenics' latest technology to offer high performance SWIR imaging in a highly compact package. Lynx cameras are ideal for a wide range of quality assurance applications. 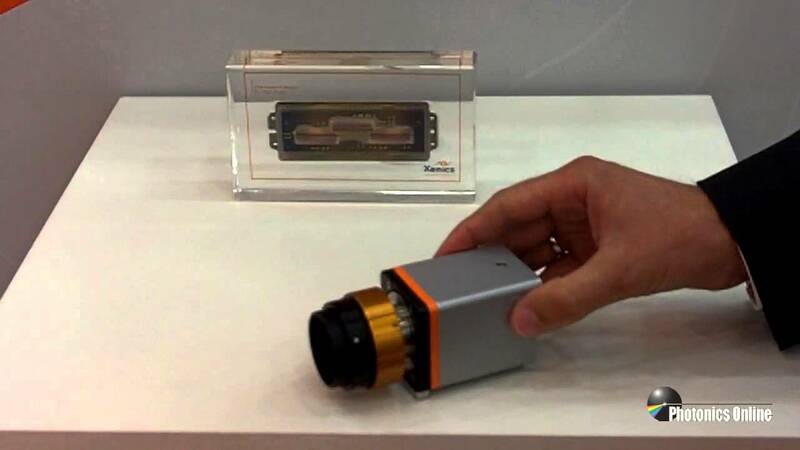 The small form factor and sensor size allow high precision imaging while supporting the creation of small vision systems at the same time. With a line rate up to 40 kHz and a 14-bit A/D conversion, the Xenics Lynx is perfectly suited to high speed scanning tasks such as online quality inspection. The Lynx features line widths up to 2k pixels. This exceptionally high resolution helps detecting even very small production failures and solve even difficult SWIR applications.